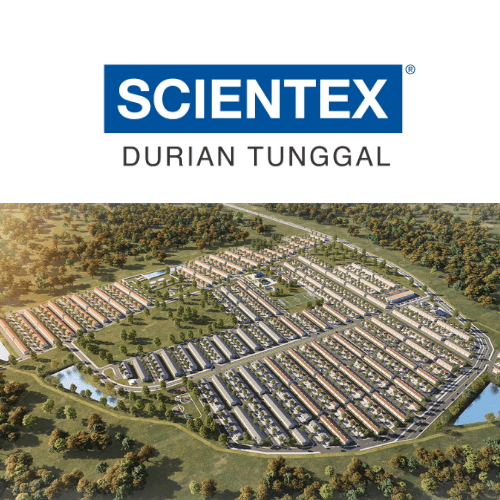 New Strategic Location – 2KM from Kulai Toll. 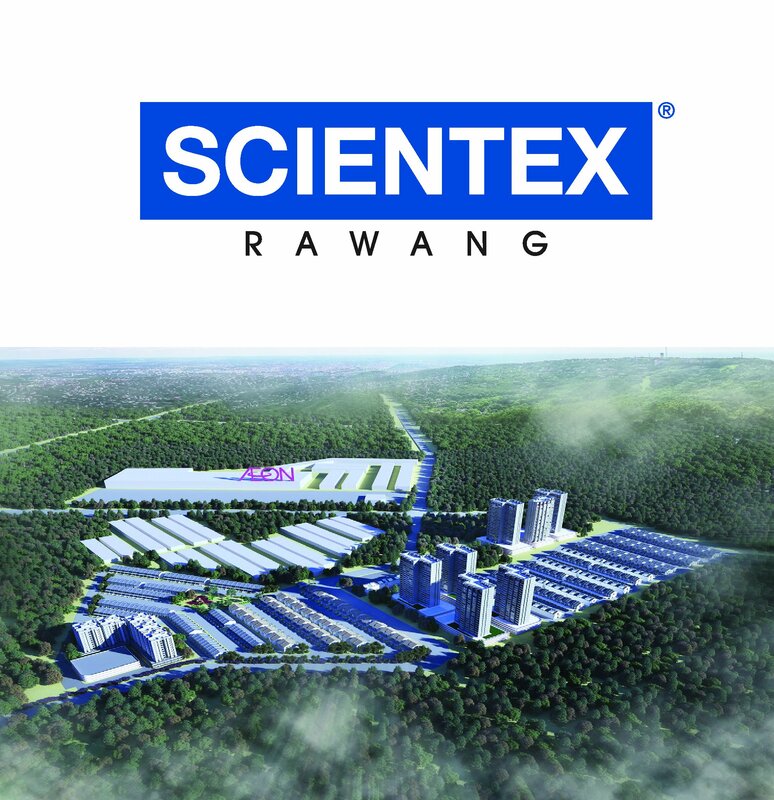 Where Peaceful & Harmony Lifestyle Begins. 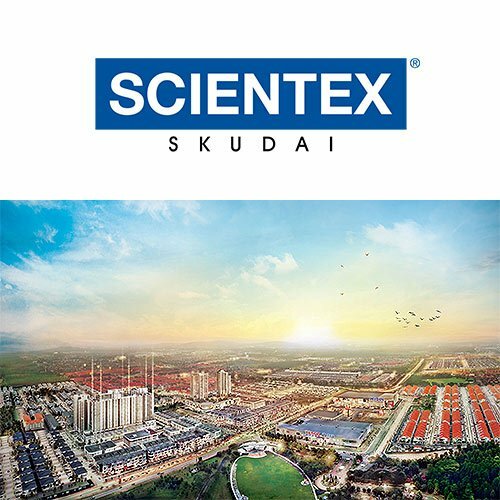 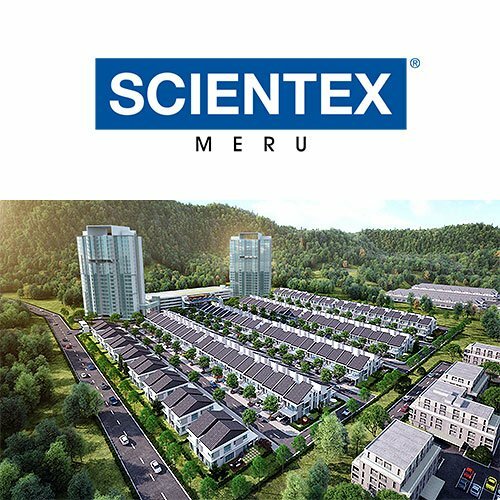 Due to overwhelming success of Scientex Kulai, and that the development of Scientex Kulai is at the final phase to cater for medium end market segment. 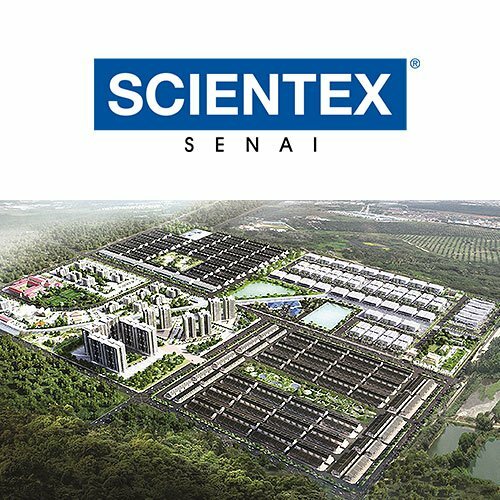 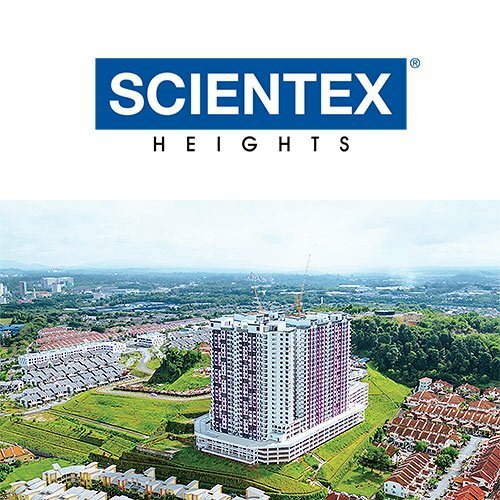 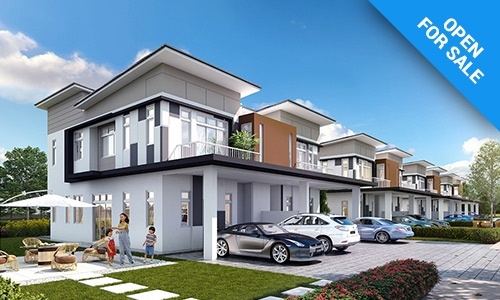 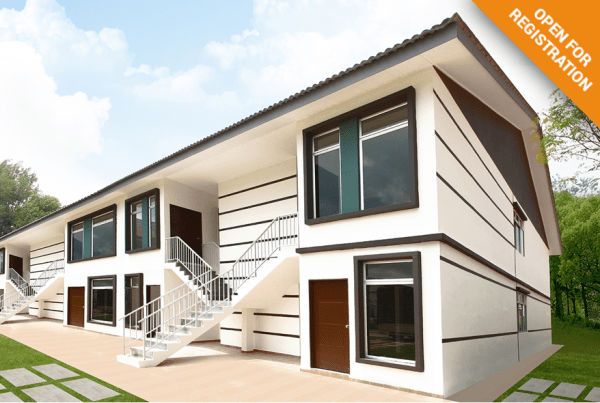 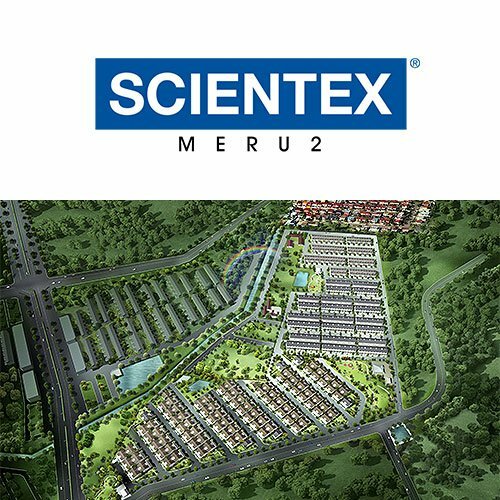 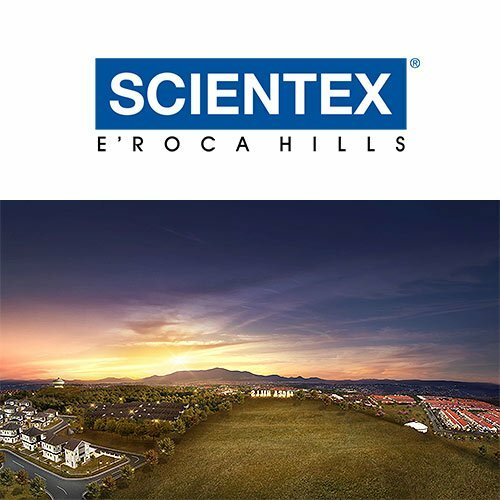 Scientex Kulai 2 was acquired in 2013 for Scientex to continue fulfill the demand of mass housing within the area. 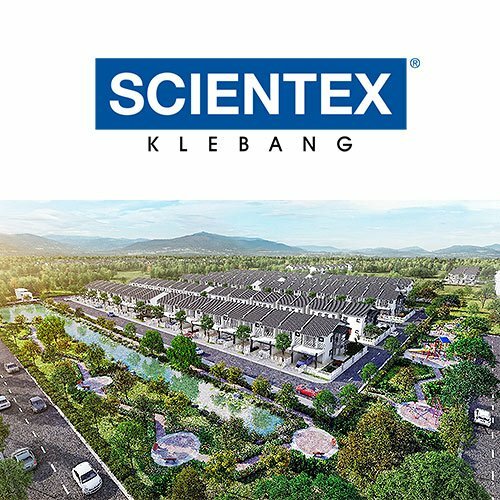 The design and built up area for Kulai 2 will be also enhanced to provide our value home buyer with better design and bigger built up for the best of living comforts.To date, it was successfully sold and handover more than 410 units double storey terrace house and Cluster house to residences. 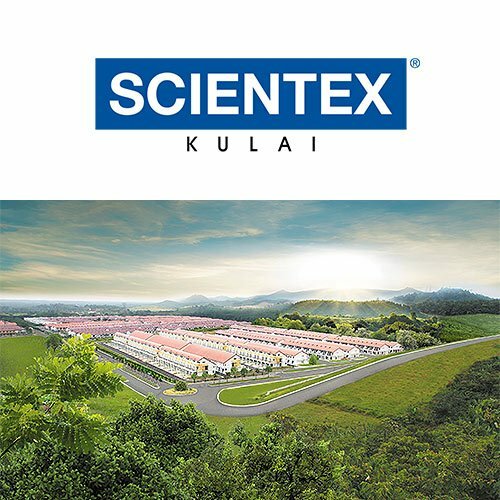 Scientex Kulai 2 enjoys easy accessibility to North-South Expressway thru Kulai toll plaza within minute. 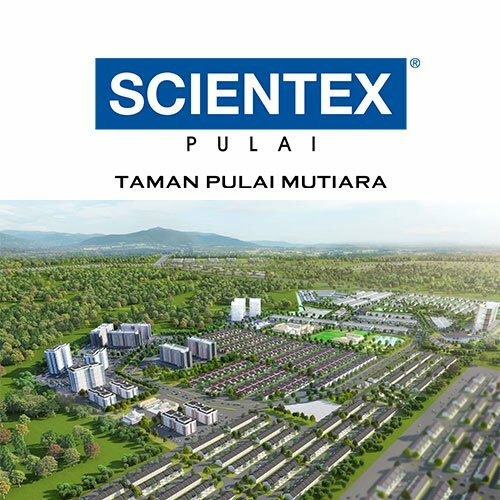 Added convenient of schools in the vicinity include SJC Kulai Besar, SMK Kota Kulai2, SMK Taman Putri Kulai, SK Taman Kota Kulai and a mini stadium. 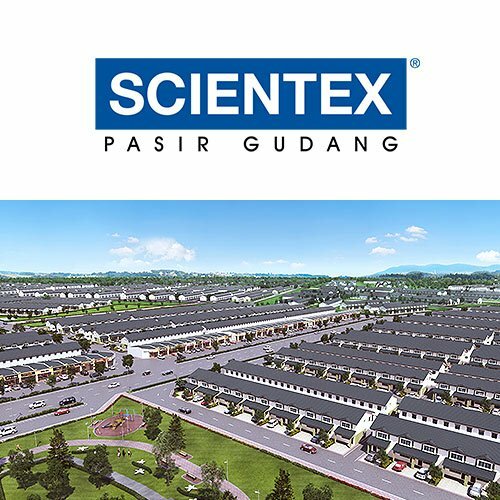 Other facilities within vicinity included Tesco Hypermarket, Johor Premium Outlet, Senai Airprot etc.